TBHansonArg: Hanson turn the camera on us! 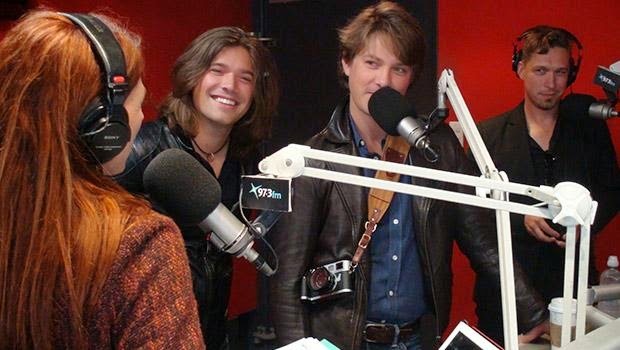 It's not often (or ever) that your superstar guests start filming their own interview - but that's what happened when Hanson joined us in studio! Watch above as the former teen heartthrobs joined us in studio and we learn that Hanson fever is still very much a thing.